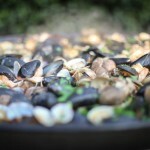 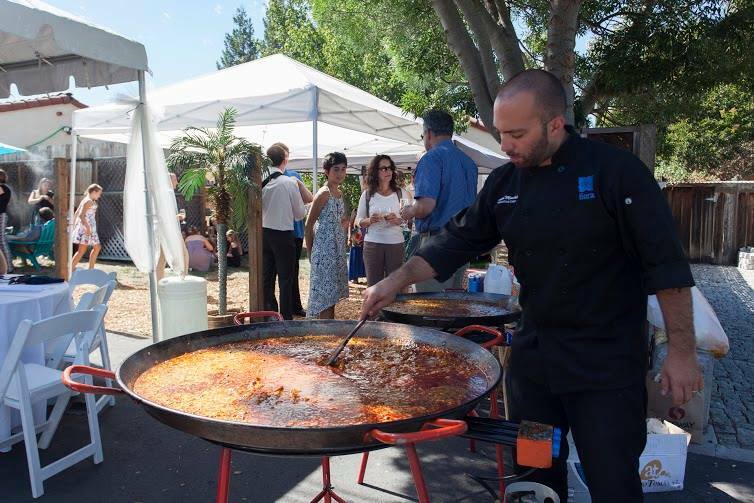 Many Bay Area food lovers will recognize Sergio Emilio Monleón and Emily Sarlatte — their smiling faces can often be seen behind a gigantic paella pan brimming with fresh seafood, produce and saffron-infused rice. 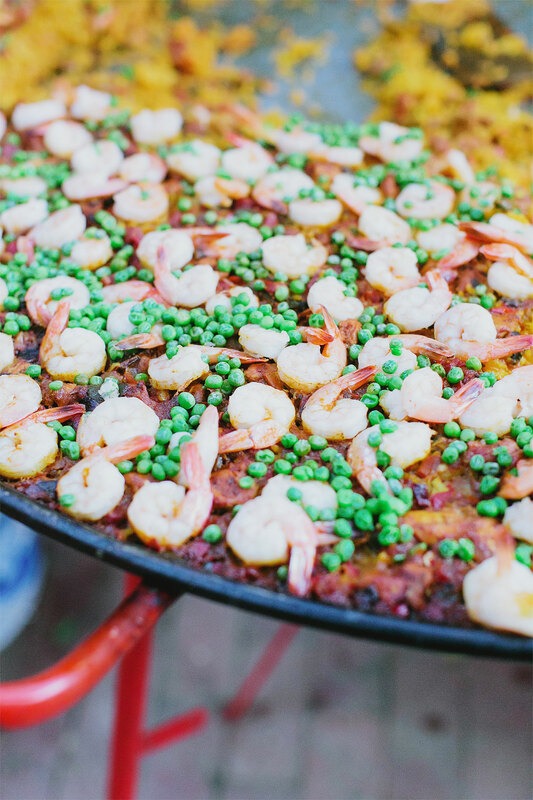 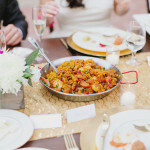 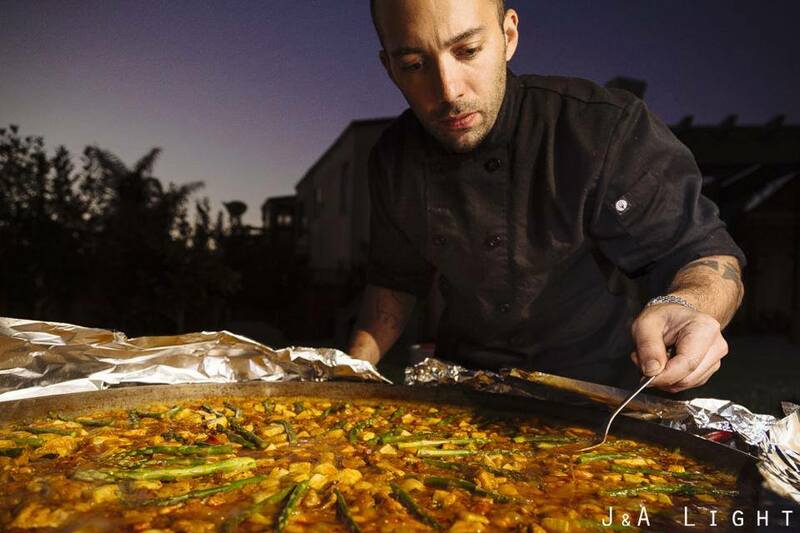 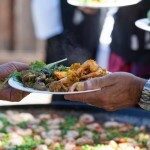 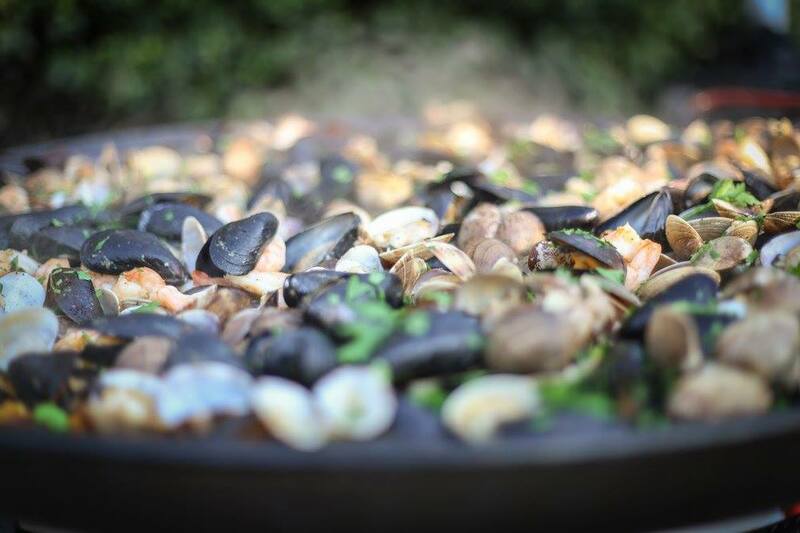 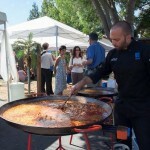 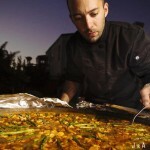 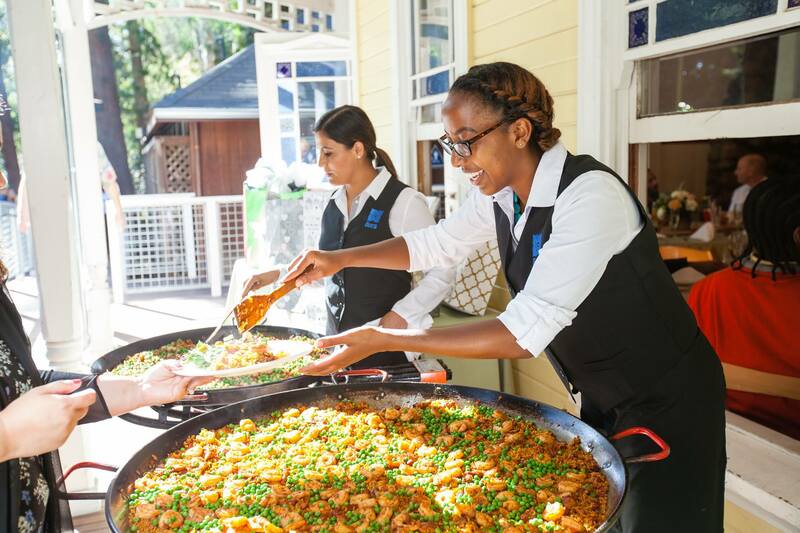 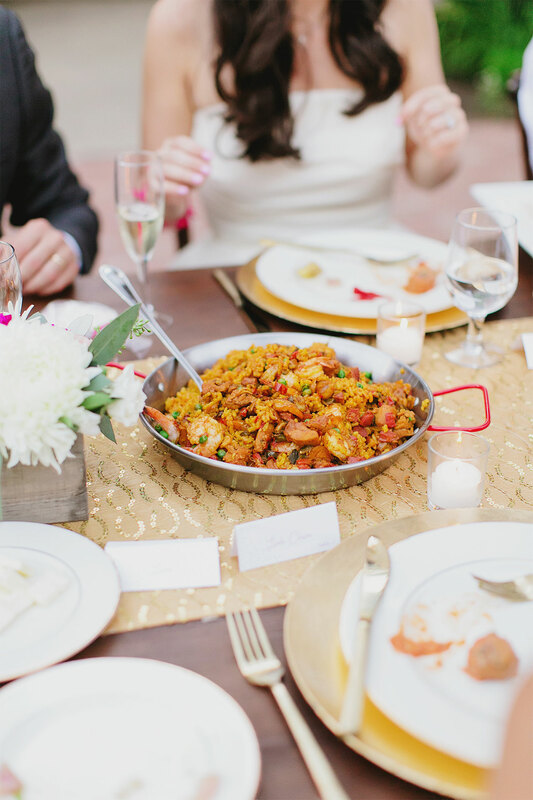 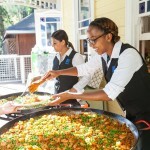 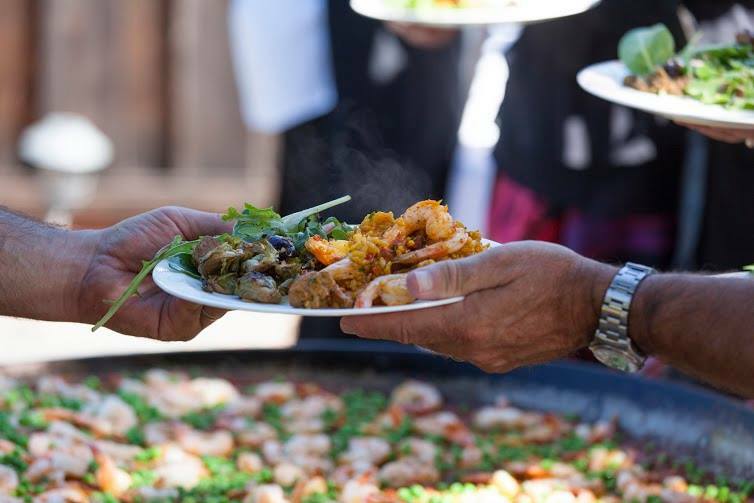 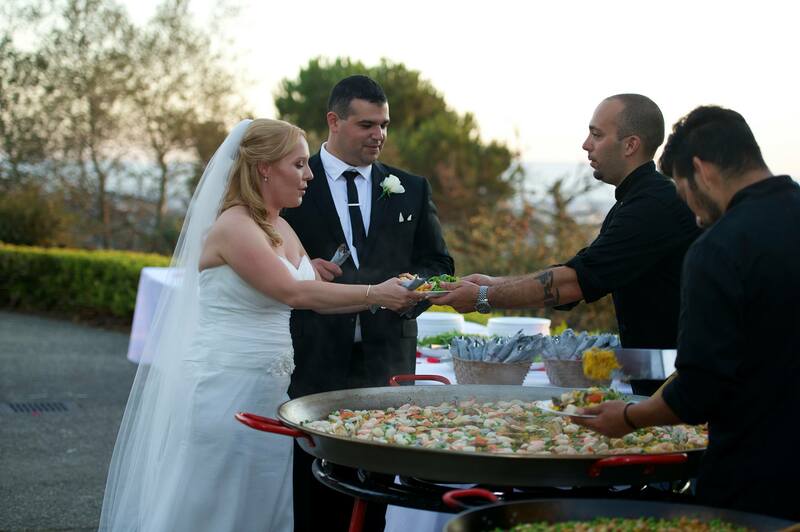 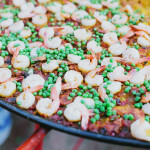 Their catering service Ñora Cocina Española has won them many fans, with beautiful paellas that are cooked on-site, which means they not only feed, but entertain guests at any function. 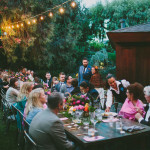 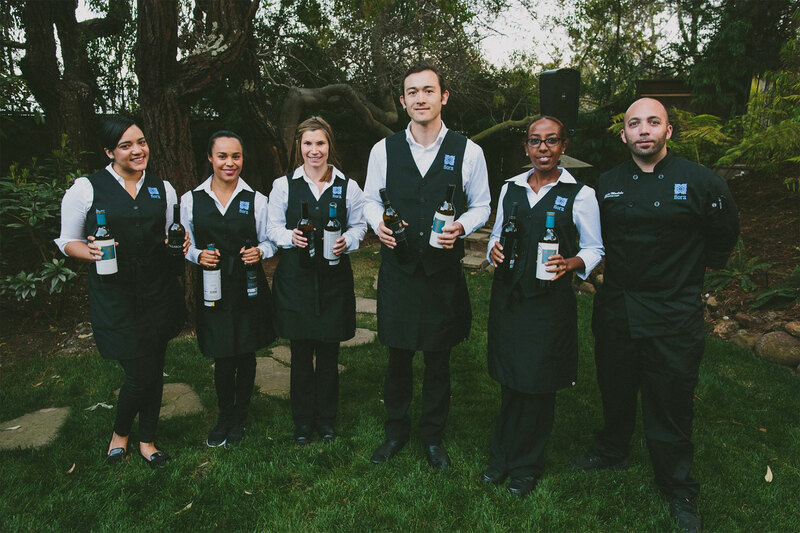 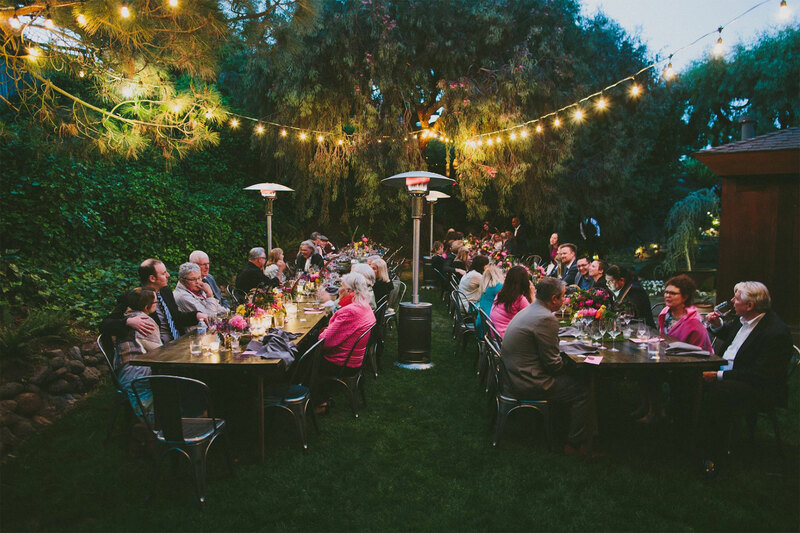 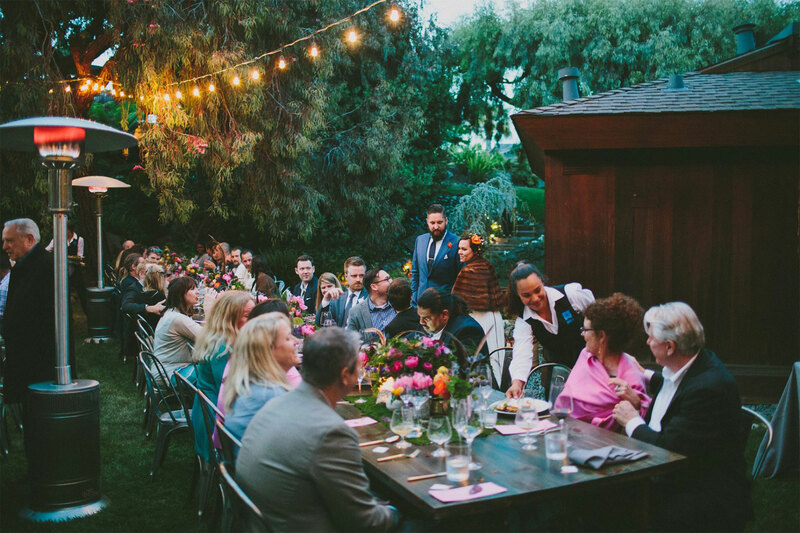 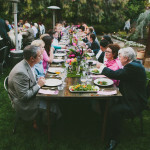 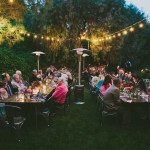 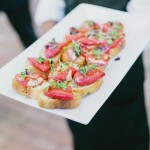 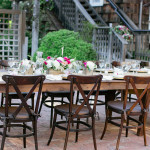 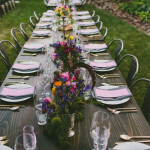 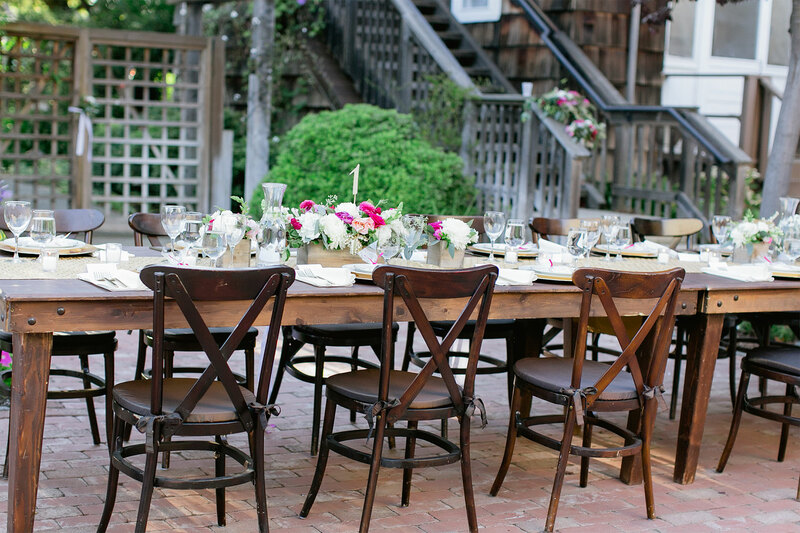 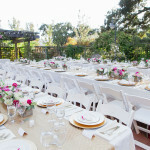 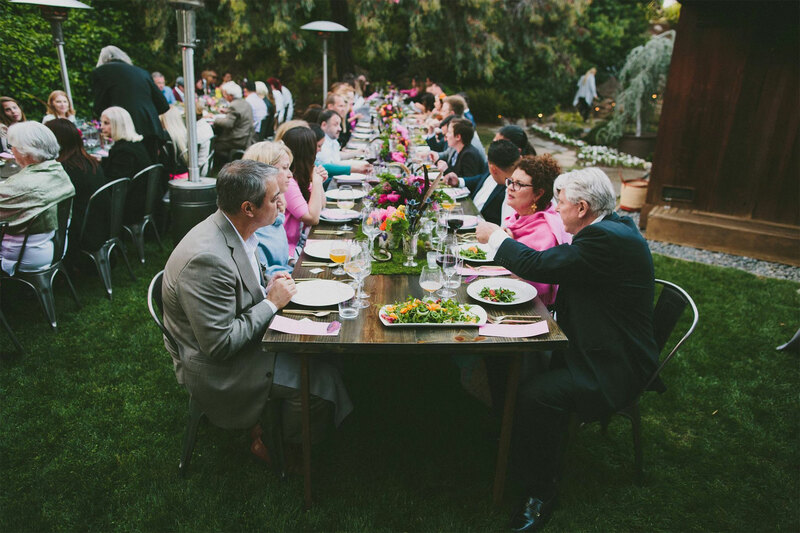 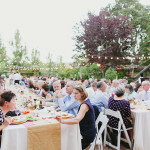 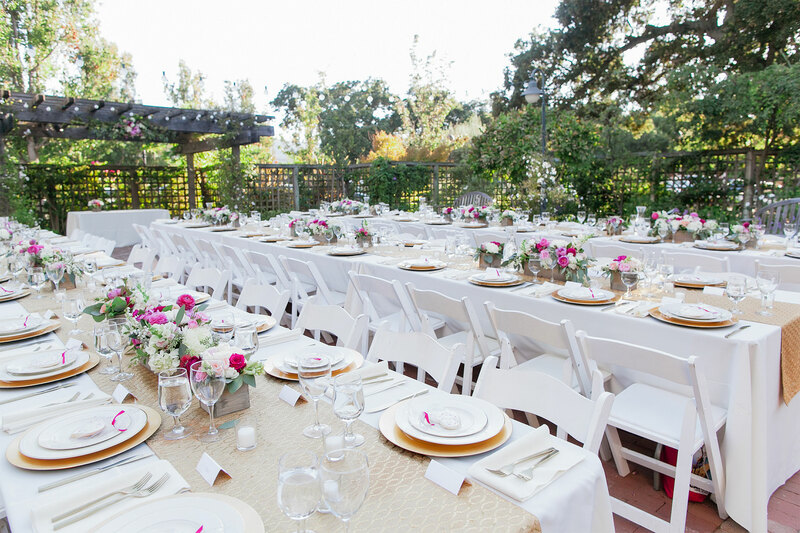 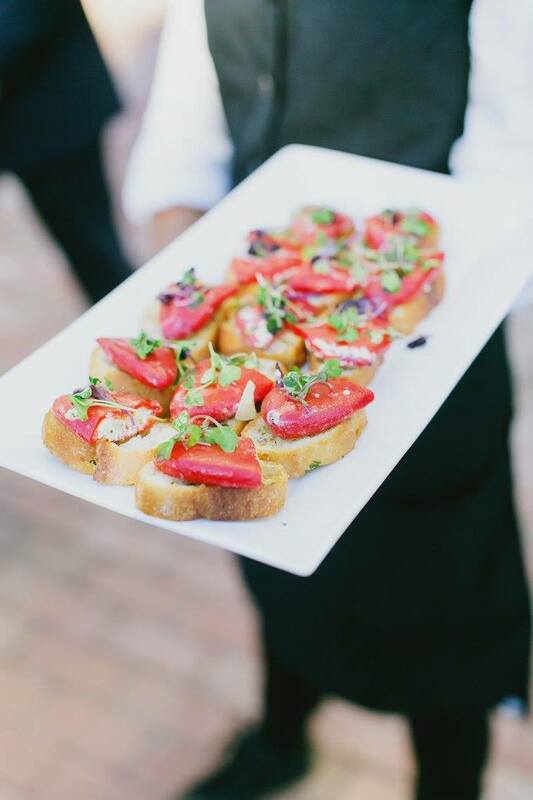 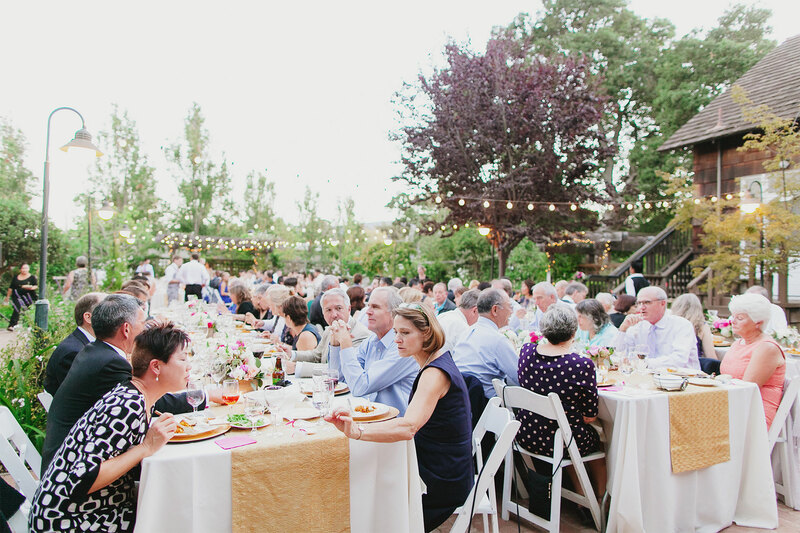 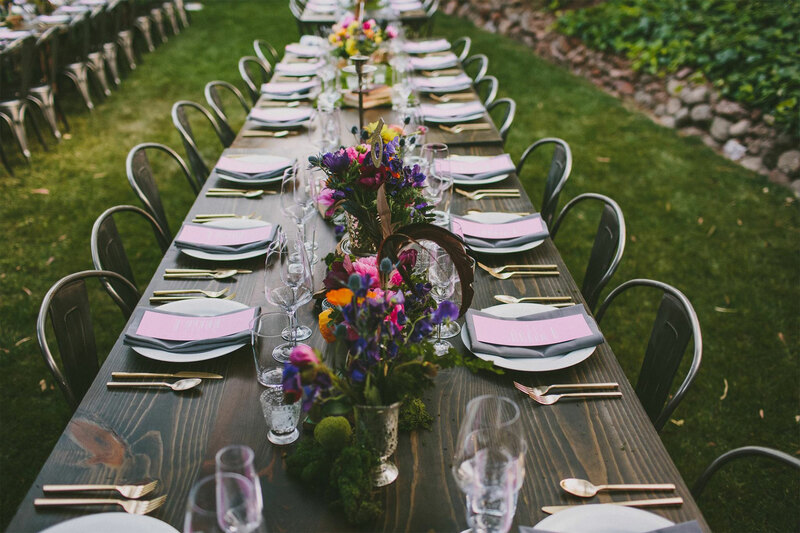 Their experienced team of culinary chefs and event planners continue to produce elegant weddings, private parties, and corporate functions all over the San Francisco Bay Area. 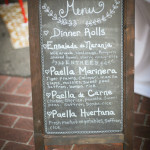 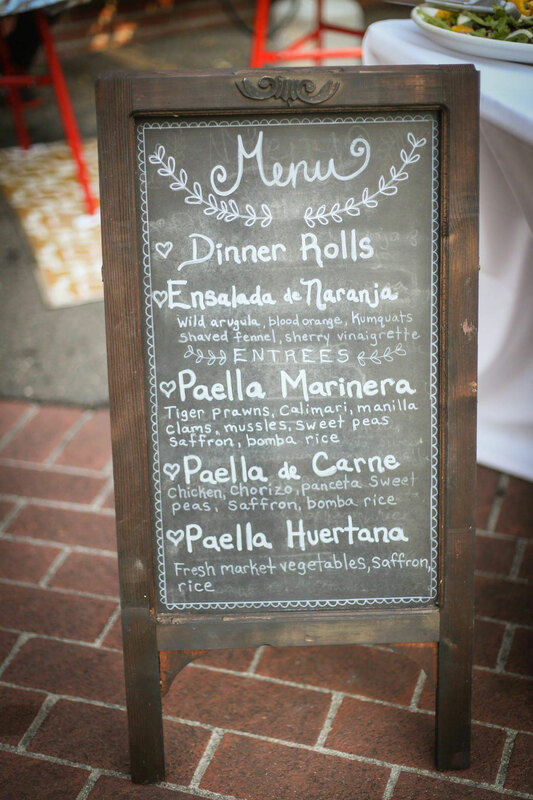 For more information on the many options available, head to Ñora Cocina Española.